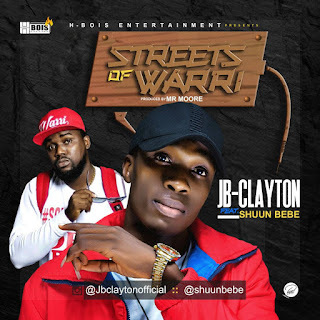 Warri underground pidgin rapper JB Clayton has gone from independent and unsigned act to owning his label called "Hbois Entertainment". The talented rapper is to release a new single featuring son of the soil “ShuunBebe” on a Mr Moore produced song on the 16th of February, 2018. This song entitled “Streets of Warri” would fly under his own imprint, the “Hbois Entertainment”. 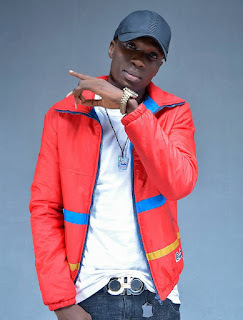 There is much to expect from this rapper and his bold movement.